Here you have to hit the target. Would you like to know, what does it mean? 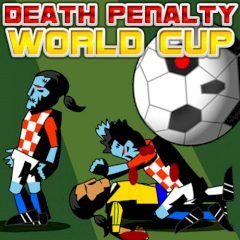 Then start to play this cool football game and kill every zombie! Cool, yeah?! Just use all your skills and become the best football player! We wish you good luck here!